Santa brought some pretty fun stuff to the Whittle household on Christmas day. 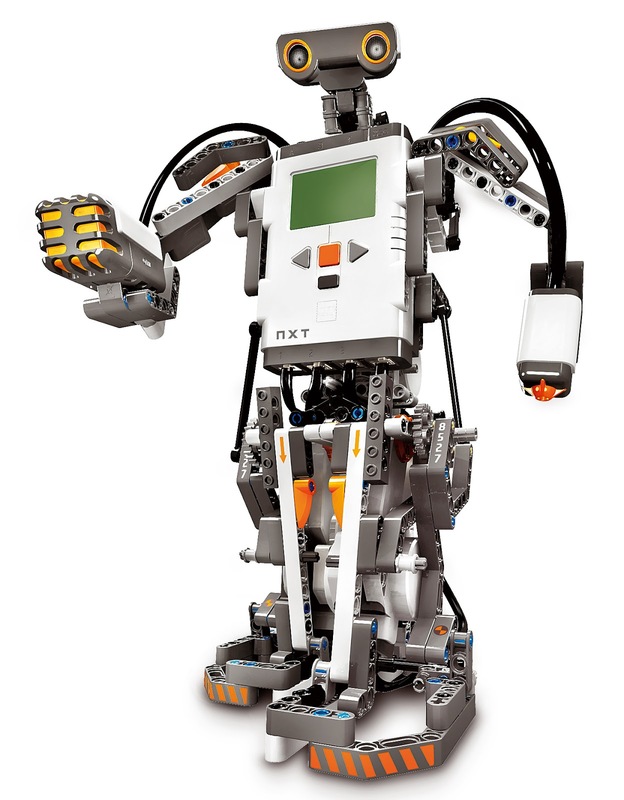 My favorite – Lego Mindstorms NXT! If you follow P&P, you will know that we love putting together Lego sets. We are taking that love of Lego, and tech, to the next level. Imagine a cross between your computer, a remote control, robotic machinery and classic Lego blocks. Conor, Liam and I are looking forward to customizing and programming our own robots at home. 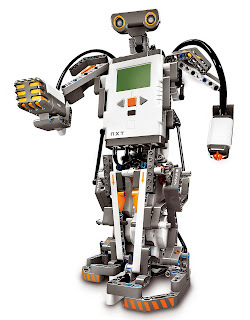 Mindstorms NXT combines the versatility of LEGO with a microcomputer brick and intuitive programming software. We can construct robots that see, speak, feel, and move. So far, our Mindstorms remains in its box, waiting for the weekend! Between working through the holidays and family visits, we have not had time to play. Combing the fun of Lego with the opportunity to program should be a great skills learning opportunity for the boys. Personally, I like the concept of engaging both the hardware and software aspects of robotics. We have had a lot of fun constructing things, now we get to bring them to life! I am not sure who was more excited, the kids or me. As Lego says, if you can dream it, you can build it.